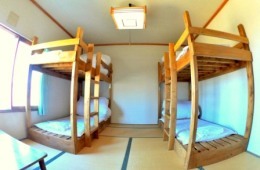 Guest House / Backpacker's Hostel on Rishiri Island "Rishiri Greenhill Inn"
with a dormitory and private rooms. of Mt. Rishiri from our dining room. 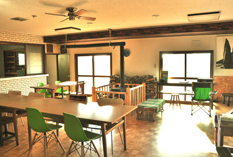 ◎If you prefer to cook your own meals, the self-catering facilities at the Hostel are excellent. 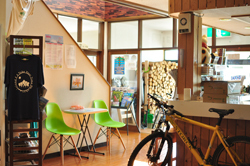 ◎We sell some instant food at the hostel. 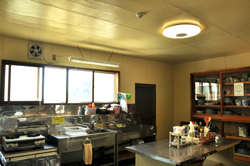 ◎The self-catering kitchen has one microwave oven, one cooker, kettles, teapots, and everything else you need to create delicious meals. 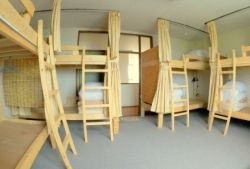 Male dormitory room is basically a bunk bed. 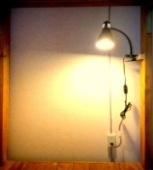 Lighting and sockets are installed in each bed of this room. 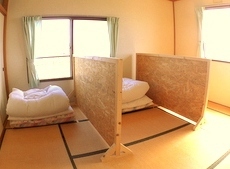 Depending on the reservation situation there is a possibility of becoming a Japanese-style room, In that case there is a partition. *The type of room can not be chosen, sorry. Female dormitory room is basically a bunk bed. 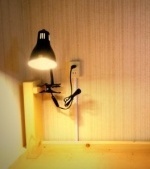 Lighting and sockets are installed in each bed of this room. 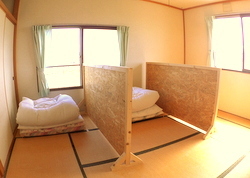 Depending on the reservation situation there is a possibility of becoming a Japanese-style room, In that case there is a partition. *The type of room can not be chosen, sorry. 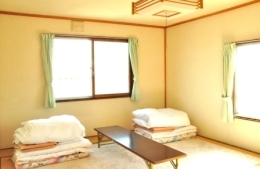 Family & Private room is basically a Japanese-style room, Maximum of 4 person can stay. You can also partition, if you need. 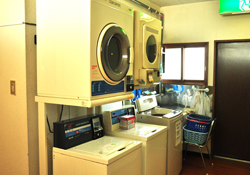 The entrance of the room can dry the clothes wide, And you can put your luggage. 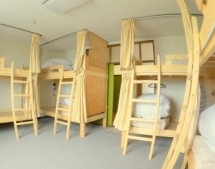 Free of charge *Preschool children cannot stay in the dormitory. 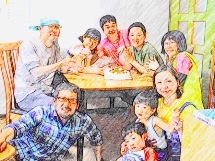 Please book a private family room. *Long-stay plans require booking in advance. 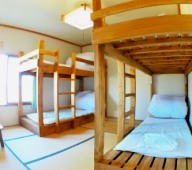 *Family (Private) Rooms are for two persons or more. Please contact us. *Please cooperate from March to the end of April. 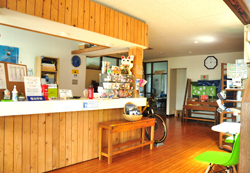 Rishiri Greenhill Inn is open every day from March until early October. From November until February, the hostel is closed but the office is open for booking and inquiries. 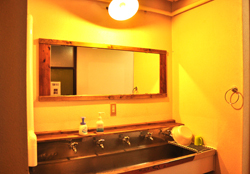 Hand soap is provided next to all sinks.Towels are not supplied as standard but can be rented or purchased from reception. Bedding is supplied in all rooms. Pets are not permitted at Rishiri Greenhill Inn. Assistance dogs are welcome. Smoking is not permitted in the hostel. Parking is front to the hostel. Free Wi-Fi is available in communal areas and throughout almost all of the inn. Our hostel's policy is self-service. 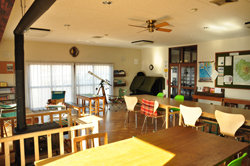 Almost all places in the hostel are communal areas. Please keep other guests in mind at all times.